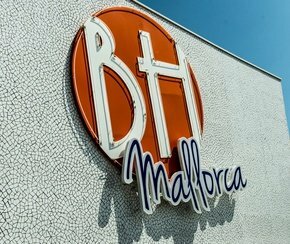 Magaluf’s most exciting new hotel! 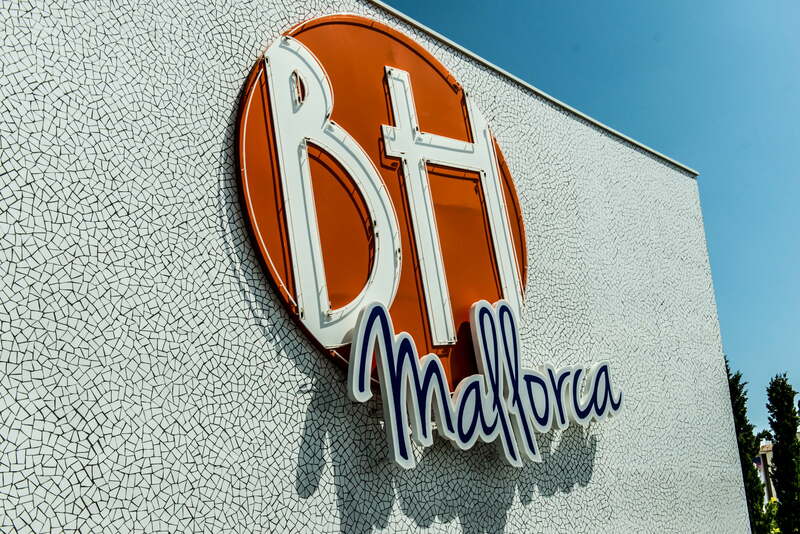 BH Mallorca is quite simply the most exciting place to stay and be seen in MAGALUF, the party capital of the World. 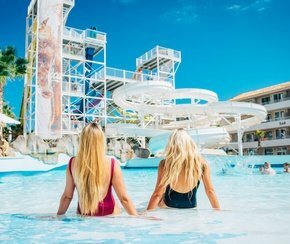 Including Twisted, the World’s first adult Water Park with 9 white knuckle slides, wave pool and giant jacuzzis. 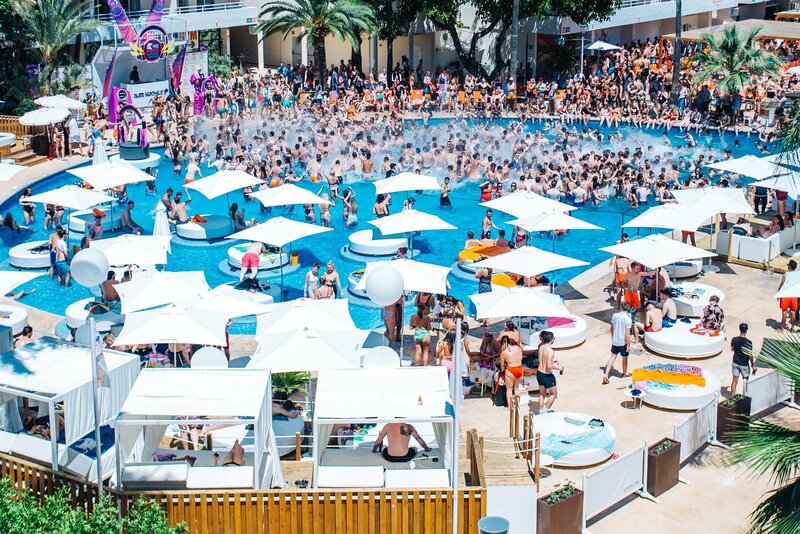 Island Beach Club, Mallorca’s coolest new daytime destination. Our daytime events calendar is a mix of breaking styles and music genres. 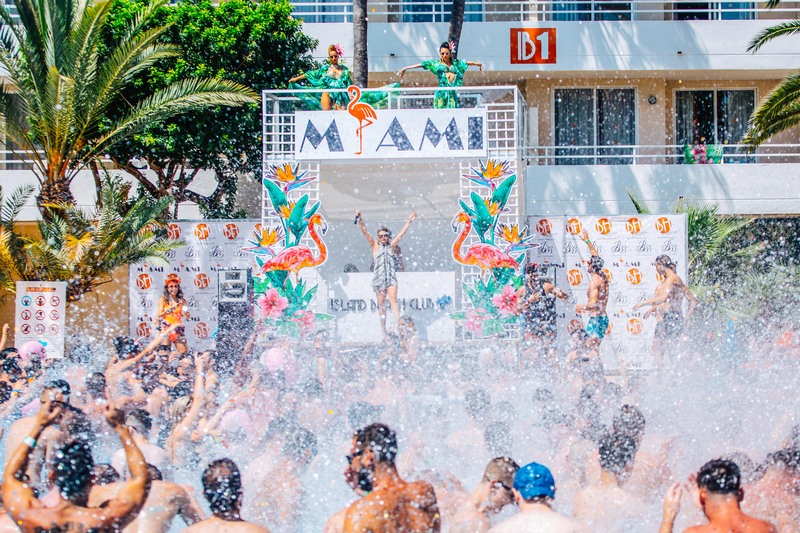 Starting in May and hosting daily pool parties, for summer 2019, guests will enjoy the hottest events from Tom Zanetti, Lovely Laura & Ben Santiago, Charlie Hedges, Hedkandi, Kiss FM and many more! 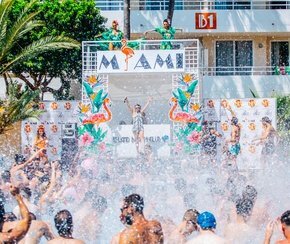 Also featuring the best themed pool parties of the season with our Resident Djs including Old School Hits, R&B Wet & Wild, BCM Pool Party, Deep House, Tropicana, Swipe Right and Sunday Pool Sessions. 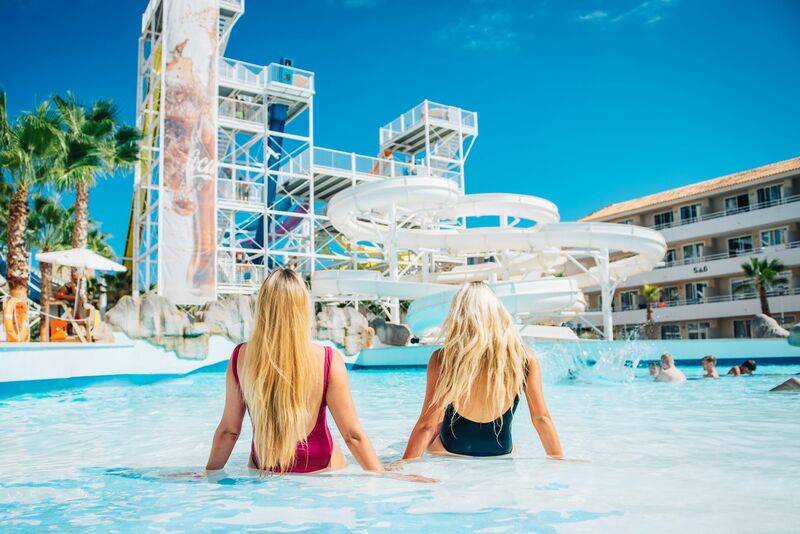 Book now for a summer stay that will not only leave your friends wishing they’d gone with you, but will provide you with holiday memories you’ll never forget.